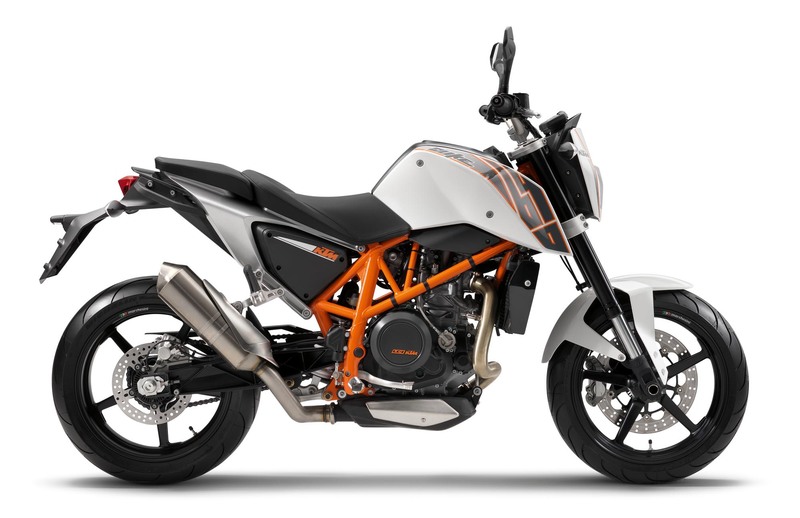 First, the good news: KTM has taken the covers off the 690 Duke at the EICMA show in Milan this morning. 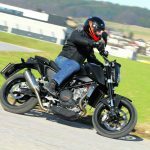 The machine is almost entirely all-new from the ground up and, KTM says, brings the company back to its street bike beginnings. 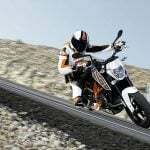 KTM’s venerable 690cc LC4 single-cylinder engine is the obvious choice for power, only now it puts out a claimed 70hp and 51 lbs.-ft. of torque — a staggering number for a single. Now the bad news: it’s not coming to North America. If the first iteration of the 690 Duke sold here was any indication, people in this country simply don’t buy naked bikes in strong enough numbers. There are a number of factors that could have been to blame for the old 690’s poor showing in this country, not least of which the relatively expensive cost — both to purchase and maintain. 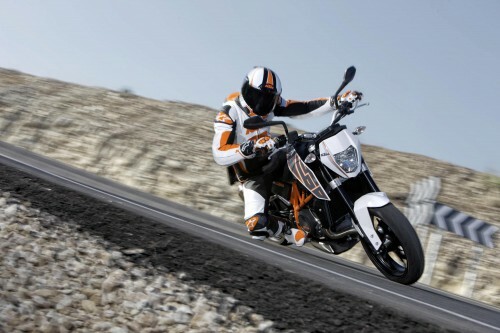 To its credit, KTM has addressed the maintenance issue, increasing its maintenance interval to 6,200 miles (10,000km). 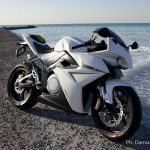 Other improvements include further tweaks to the LC4 engine, which include a new cylinder head, dual-spark ignition and an electronic throttle. 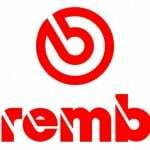 Brakes are courtesy of Brembo and a single radially mounted caliper mated to a 320mm disc. KTM partnered with Bosch to provide ABS on the 330-pound (sans gas) Duke, while WP, a KTM subsidiary, provides the fully-adjustable 43mm fork in front and similarly adjustable shock in the rear. 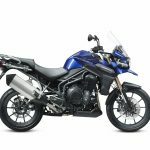 It certainly looks like a motorcycle capable of providing plenty of laughs while unleashing the inner hooligan within us all. 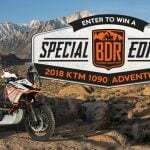 Too bad the only chance we’ll get to ride one is if we go to Europe.